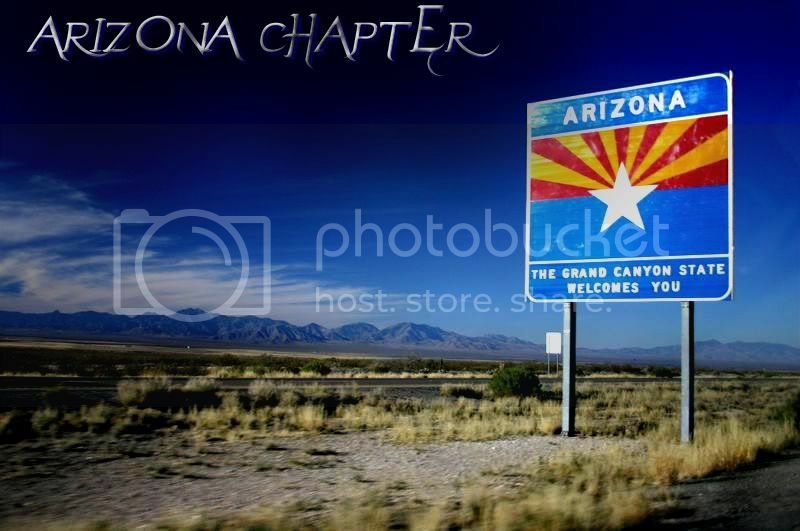 This gallery is open to members of Arizona Chapter. Are you tired of sitting in a lawn chair in some parking lot, unable to enjoy driving and showing off your car? Do you enjoy hearing the rumble of a Big Block with a blower as it drives past you on the boulevard? Do you want to experience a great American past-time? If so, then CRUISIN` ON MAIN STREET IN MESA is for you!!! Leave those boring parking lots behind. We do this the 4th Saturday of every month on Main Street in Mesa, from Country Club to Mesa Drive, from 5:00pm-9:00pm. Join us for the sights, sounds and experience of what is the true definition of "Cruisin". Bring your Muscle Car, Street Rod, Lowrider, 4X4, motorcycle, or whatever your Cruisin` passion is, and show off that ride. You know you built your car to drive it and show it off, so why not bring it to an event where you can do just that. Tell your friends, bring your family, spread the word. Cruisin` is back and it`s fun and best of all, it`s FREE. This event is open to anyone with a classic or tricked out car, truck or motorcycle. Everyone is welcome -- there is NO ENTRY FEE! It`s an opportunity to show off your vehicle to thousands of our church members and the public. We have an extensive menu available at our on-site Food Court and there`s FREE CHILDCARE during our 9:15 and 10:45 services at our brand-new KID CITY children`s ministry. Everyone is welcome!!! SAACA presents the 3rd Annual Classic Car, BBQ & Blues Show Family Festival. This rain or shine event will feature up to 150 of the best classic and antique cars and trucks in Arizona. Enjoy a mix of classic rock and oldies and a blues concert featuring one of the best blues bands in Southern Arizona, The Bryan Dean Trio, and some of the finest BBQ cuisine from our area. Proceeds will benefit the Southern Arizona Arts & Cultural Alliance. Club members desiring to park together should plan to arrive together. Parking will be preassigned based upon vehicle make. Car trailer parking available in close proximity to show area. 1st, 2nd and 3rd Place Class Trophies plus four Best of Awards! NO STEREOS, FIREARMS, DRUGS, MOTORIZED SCOOTERS PERMITTED!